The MBC team is comprised of experts in music performance, research, education, composition, and communication. 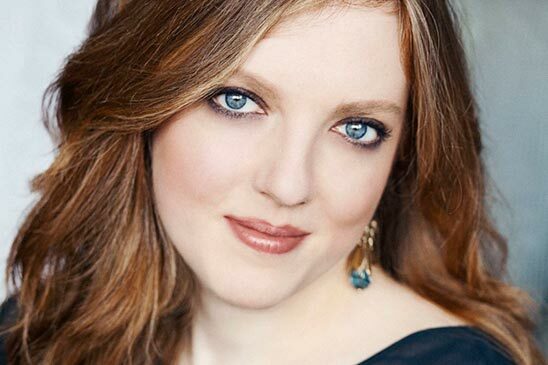 Internationally-renowned concert violinist, Rachel Barton Pine, is the founder of the Rachel Barton Pine Foundation and its Music by Black Composers project. 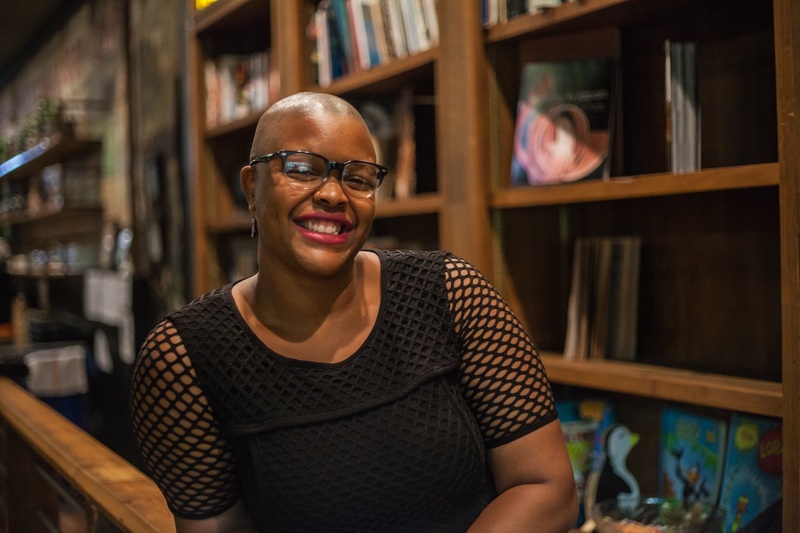 Dr. Megan E. Hill is an ethnomusicologist; educator; and managing editor, head researcher & writer for Music by Black Composers. 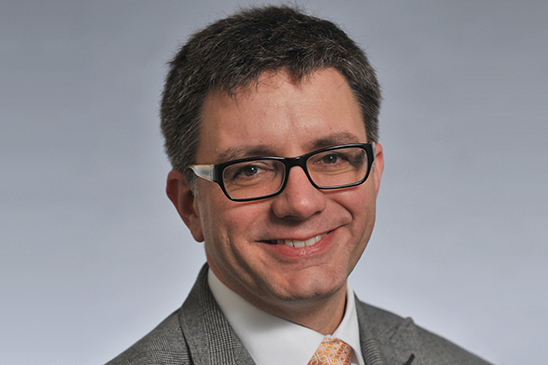 Dr. Clague is an Associate Professor of Musicology, American Culture, and African American Studies at the University of Michigan School of Music, Theatre & Dance. 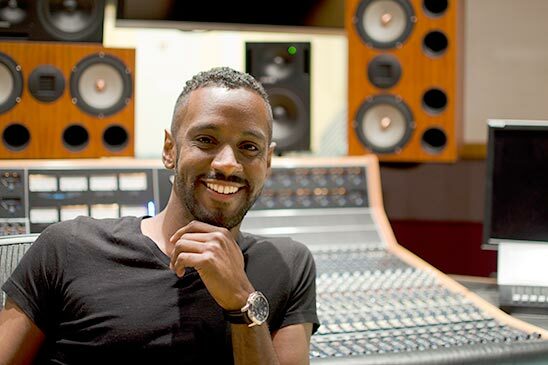 David Bontemps is an award-winning Haitian composer based in Montreal. 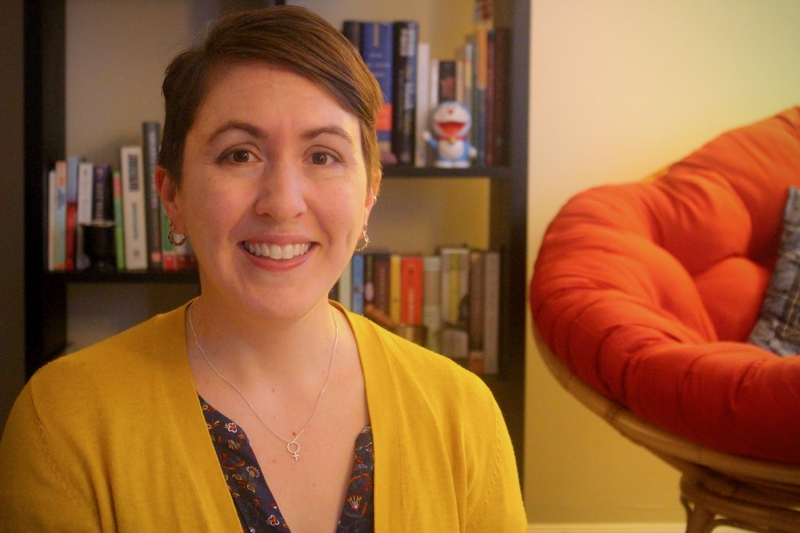 Dr. Leah Claiborne recently completed her D.M.A. in piano performance at the University of Michigan. 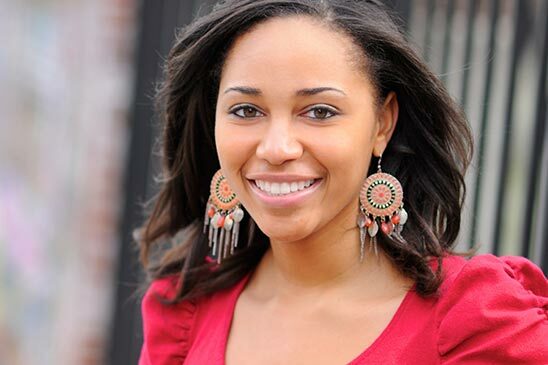 Danielle is a violinist, violist, writer, performer, and teacher who plans to pursue a Ph.D. in Music Education. 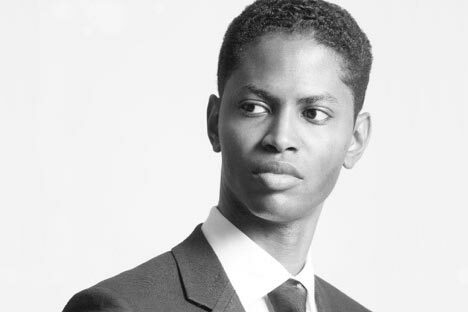 Dr. Carlos Simon combines the influences of jazz, gospel, and neo-romanticism in his music. 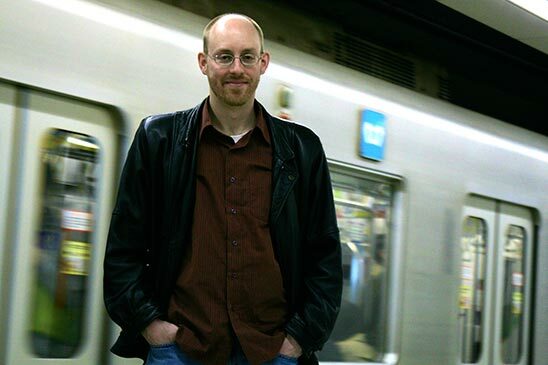 Dr. Evan Ware is composer, music theorist, educator, and music editor. 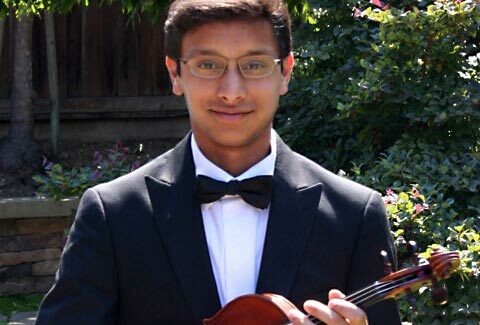 Ajay Mallya began learning violin at age 3 and made his Carnegie Hall debut at age 12.